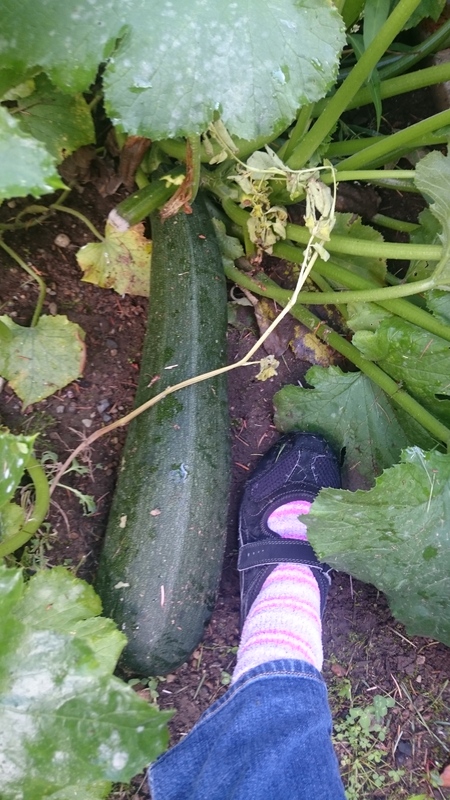 Wildlife Wednesdays: How Does Your Zuchini Grow? How did your garden fare this season? 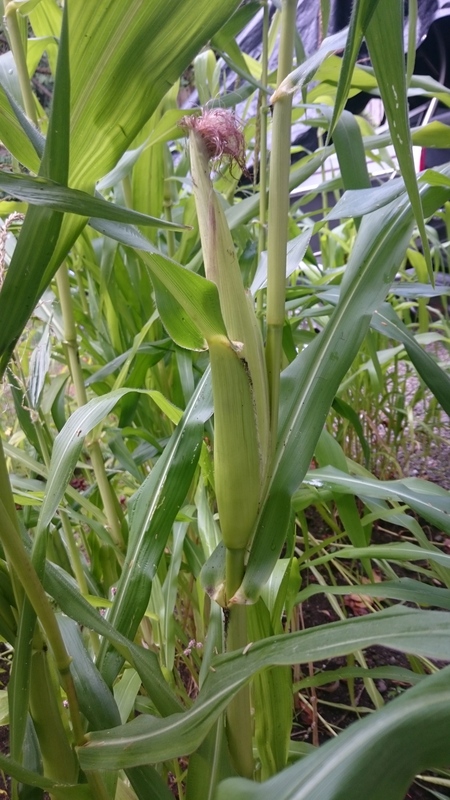 Unfortunately most of our bountiful looking plants did not product much in the way of edibles, but we will try again next year. Check out that whopper of a zucchini!